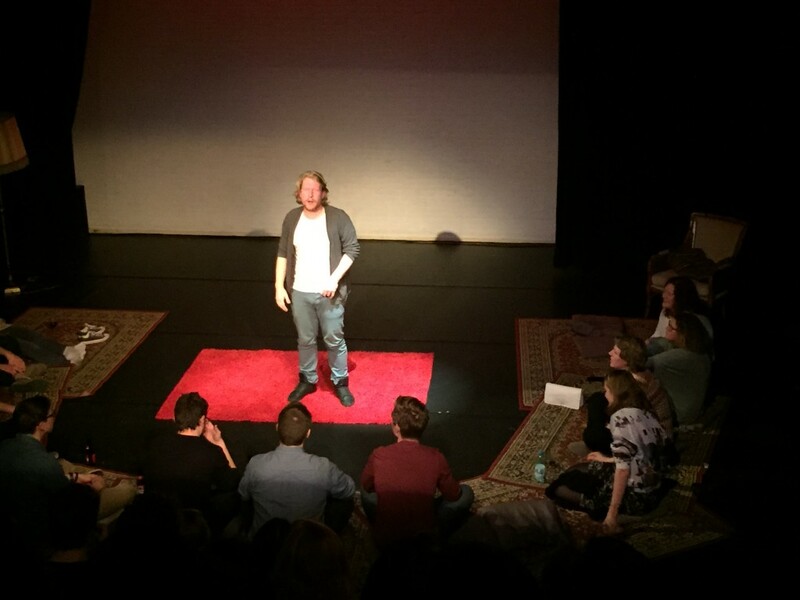 On Thursday 16 June starting at 19:30 TEDxDelft will host its final event of the 2015-2016 season at the Rietveld Theater with a bang: The Rocky Horror Picture Show. 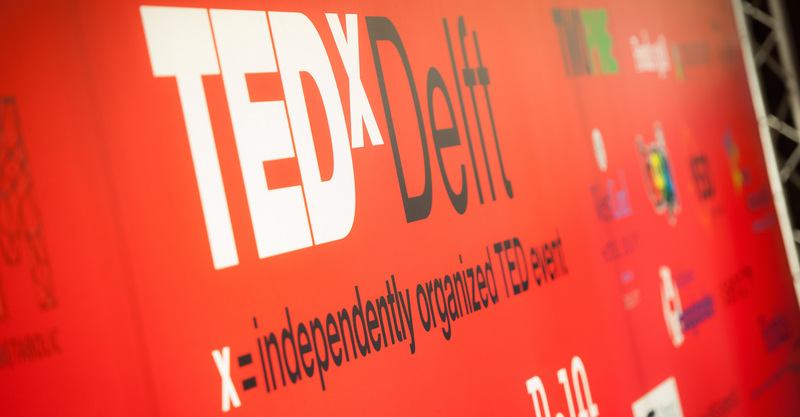 In true Rocky Horror Picture Show screenings fashion, the staff and audience of TEDxDelft will participate along with the movie to sound off the season. Prepare for a TEDxDelft team like never seen before. So wear your most outrageous outfits, bring newspapers, toast, bells, and party hats, and join us as we act, sing, and scream our way through an unforgettable evening. Doors open at 19:00 and admittance is free. Share the event with family and friends, classmates and colleagues and see you on Thursday 16 June.